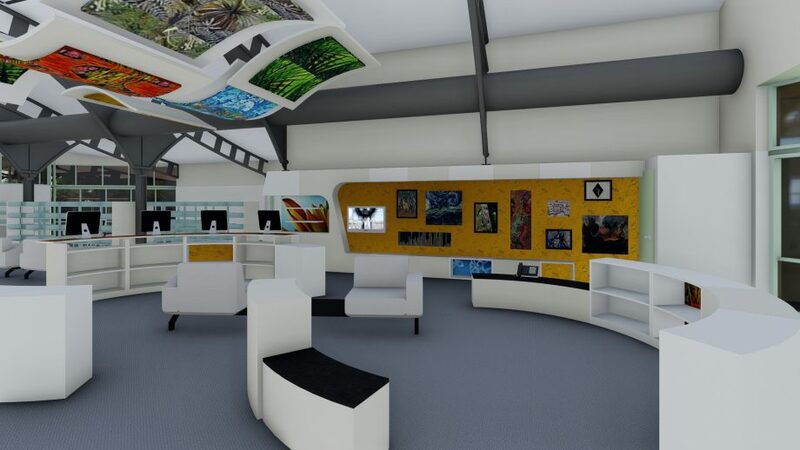 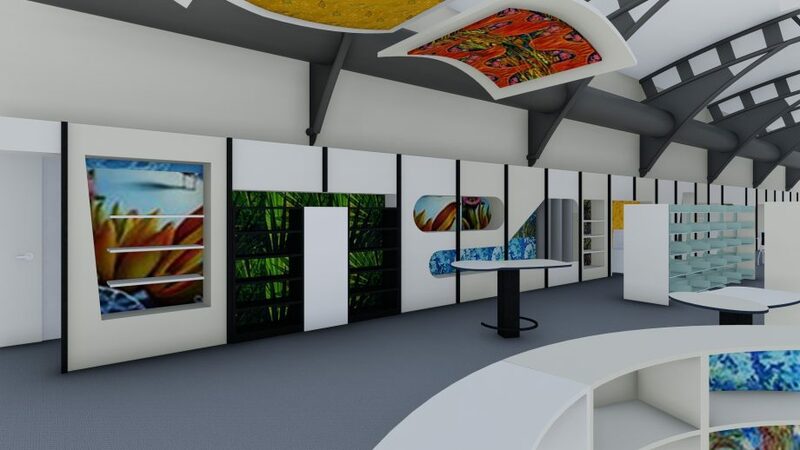 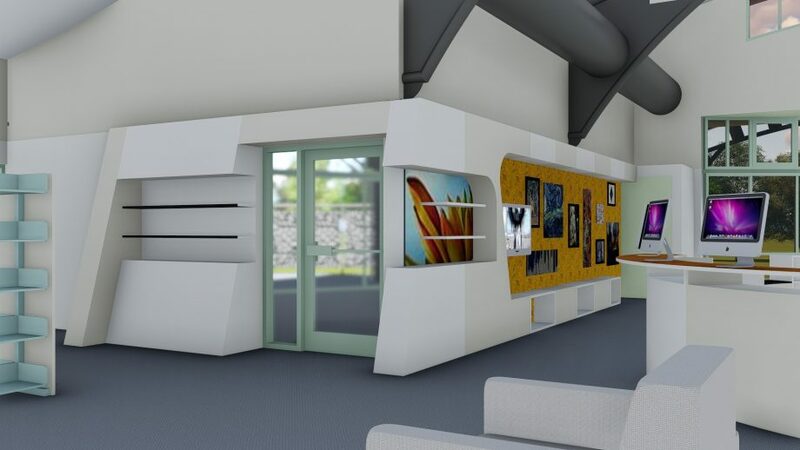 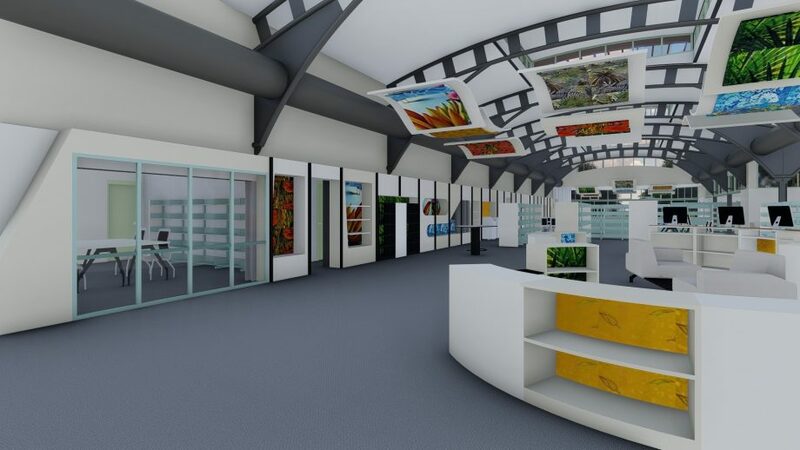 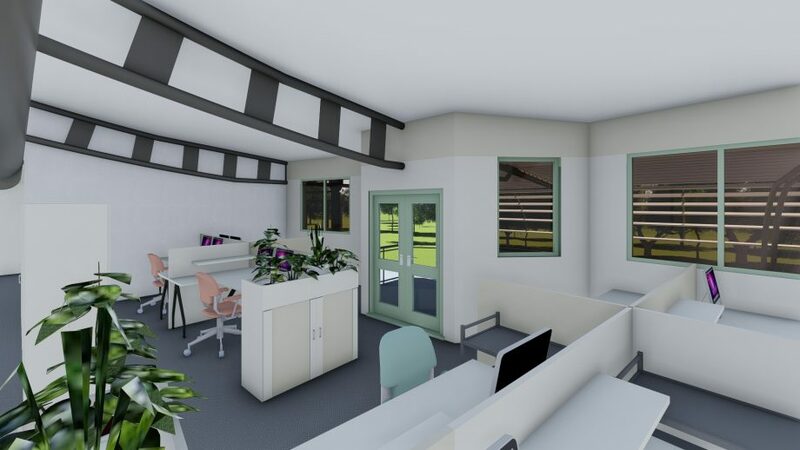 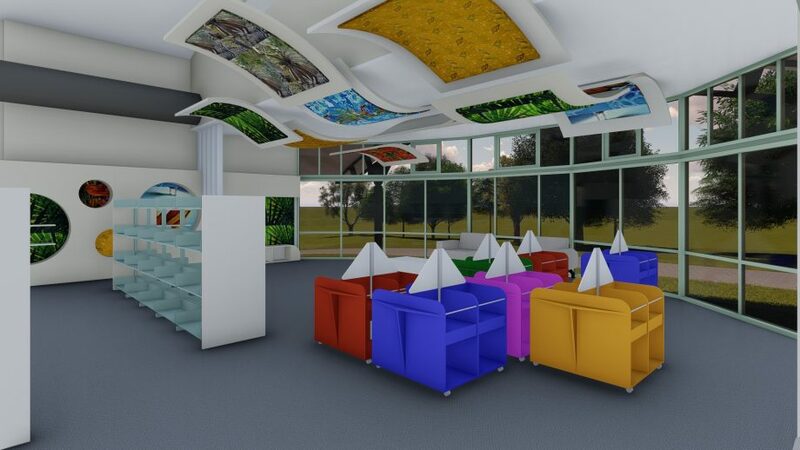 COMPLETE have been engaged to undertake the detailed design and documentation for the Noosaville Library Internal Refurbishment. 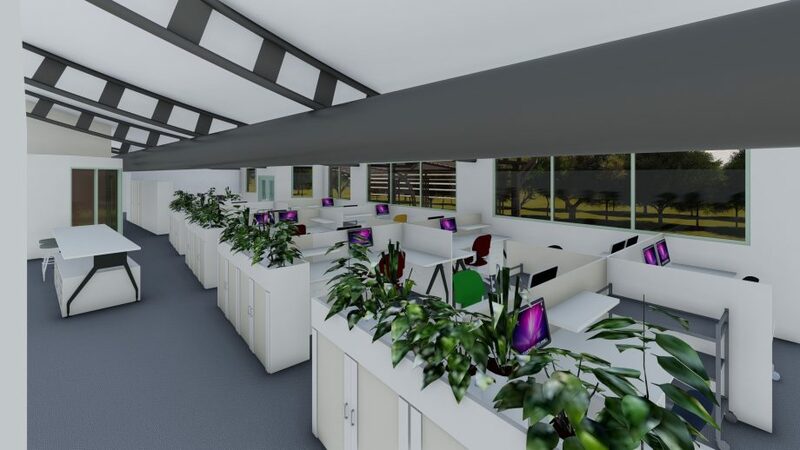 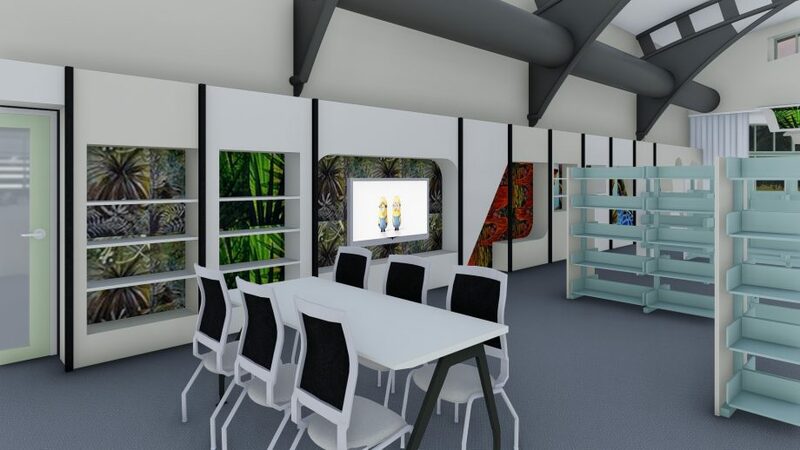 The purpose of this refurbishment is to better utilise the internal space to resolve ongoing constraints, meet contemporary needs of the multiple customer groups currently using the library and resolve issues with the air-conditioning and lighting systems. 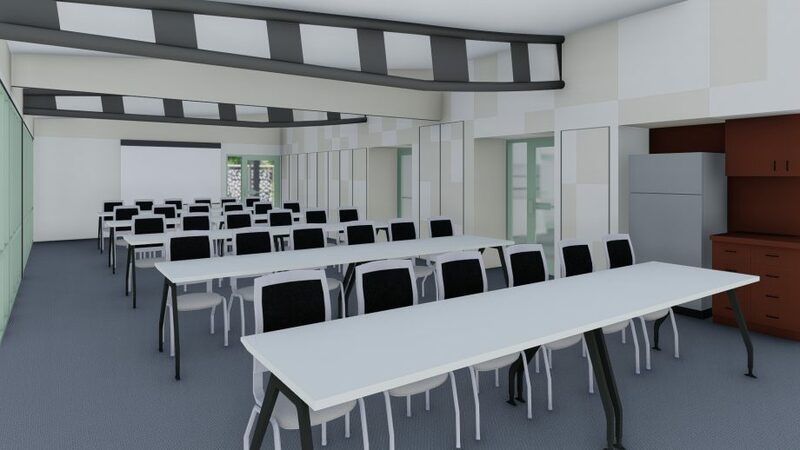 There will also be a small extension to the east providing additional meeting room spaces. 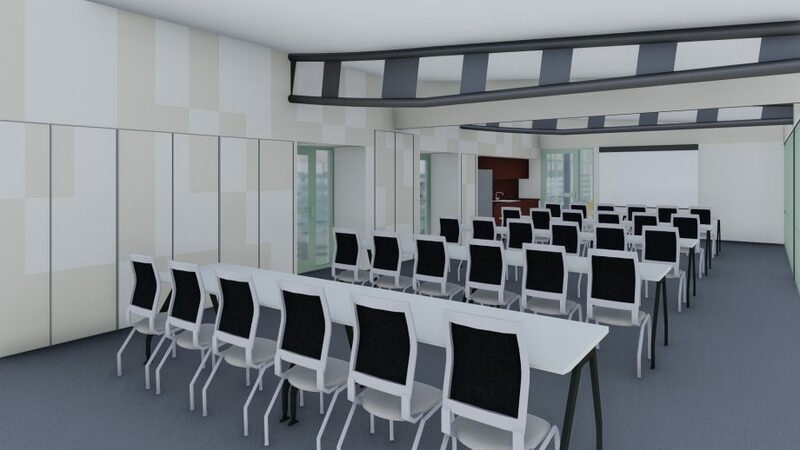 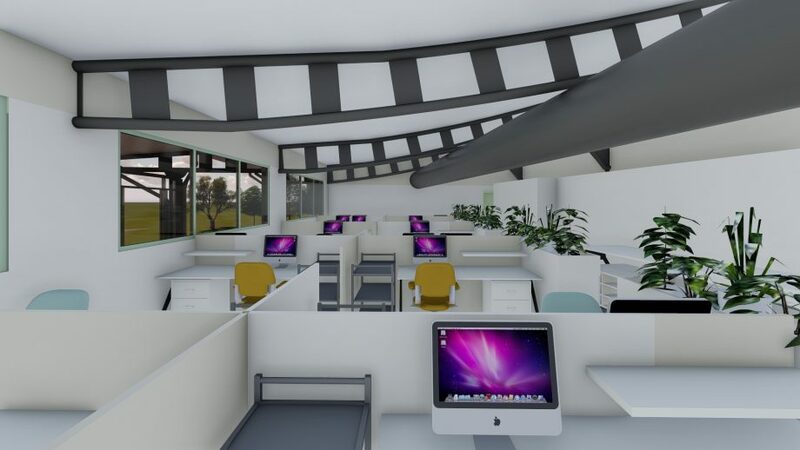 Existing space is restricted and so 4 options have been prepared to allow the stakeholders to identify a preferred layout prior to proceeding to detailed design. 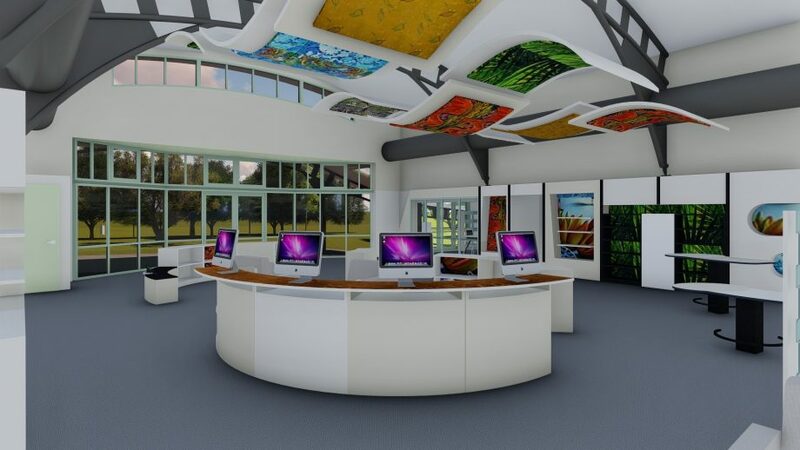 The library re-opened in late November 2018.